We're coming up to a big period for gifting flowers, ChristmasBut aside from Christmas and Valentine's Day, what are the biggest occasions for sending flowers? Well, that depends on who you ask and where you reside. 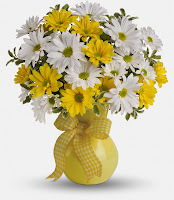 But aside from the traditional and religious occasions, flowers can make for a great gesture on any occasion. In all, there are hundreds of possible reasons to send flowers. We were able to come up with fifty off the top of our heads (more or less). Some might strike you as obvious, and some a bit strange, but that's what this list is about -- having some fun with it. Here, presented for you, are 50 reasons to send flowers. If you're not sure what something means, click on the appropriate link for more information or flower suggestions. 39 "Sorry About Your Mayor"
We're coming up to a big period for gifting flowers, Christmas. But aside from Christmas and Valentine's Day, what are the biggest occasions for sending flowers? Well, that depends on who you ask and where you reside. 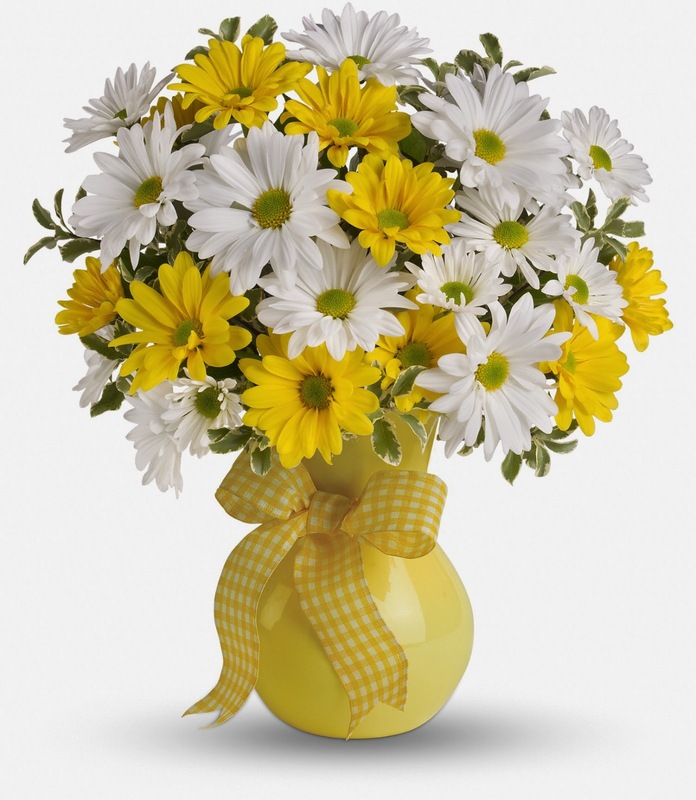 But aside from the traditional and religious occasions, flowers can make for a great gesture on any occasion.